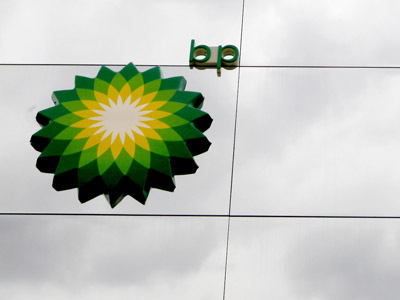 Britain’s energy giant BP has reported a profit slide as it struggles with compensation for the US spill disaster and legal battles in Russia. ­The company said its net loss fell to $1.4 billion in second quarter of 2012 compared to the $5.6 billion profit last year.BP blamed the slide on the write-downs on US assets and on weaker oil and US gas prices. "We recognize this was a weak earnings quarter, driven by a combination of factors affecting both the sector and BP specifically.” said the group’s CEO Bob Dudley. BP has been struggling to keep a positive PR image in the US. The company revealed that by the end of the second quarter it had paid out a total of $8.8 billion of compensation to individuals, firms and government from the 2010 Deepwater Horizon drilling disaster in the Gulf of Mexico. Excluding the Russian joint project, BP’s output has dropped since 2011, from 2.457 million barrels per day (MBPD) down to 2.275 MBPD. 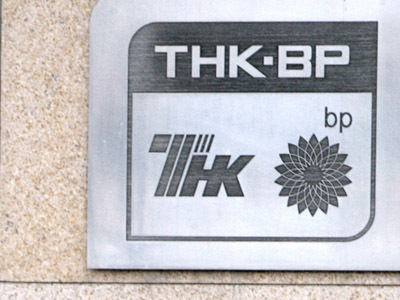 BP’s share of TNK-BP output was up slightly, at 1.016 MBPD. 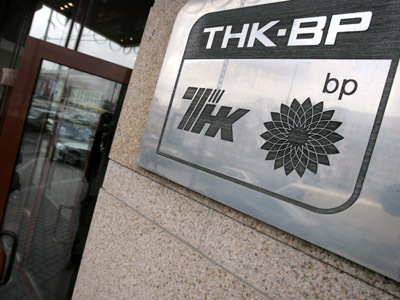 The British oil major has had a tense relationship with authorities and key shareholders in Russia and said it planned to sell a stake in the joint venture. 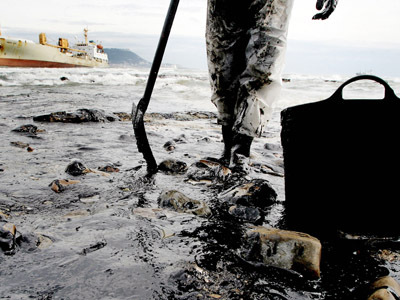 Along with BP, Exxon Mobil and Royal Dutch Shell also showed weaker second quarter results.